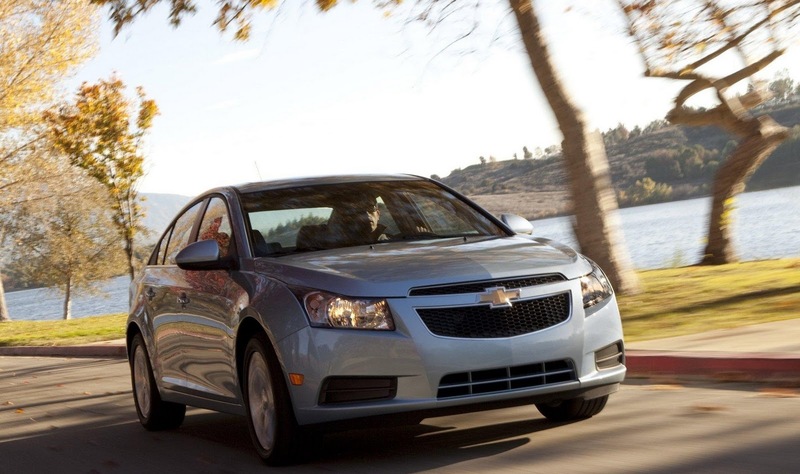 GM said the recently launched Cruze sedan is on course to outperform the Cobalt it replaces. Chevrolet dealerships sold 5,048 units, around the same number of Cobalt’s GM sold a year ago, last month. 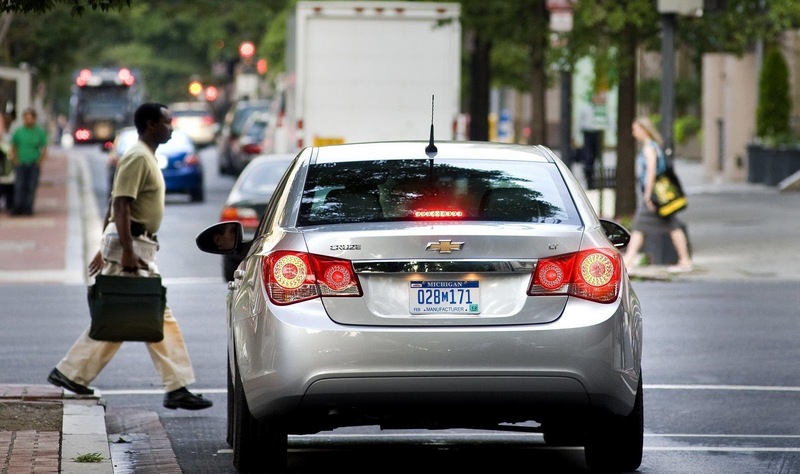 The Ohio-built Cruze, in due course is expected to outsell the Cobalt. The Cruze sits on dealership forecourts on average of 8 days before being driven away by the customer. GM executives claim that the Cruze is attracting a high number of young drivers, with more women buying the car. Roughly 22% of the early buyers were age 16-35 years old with more than 50% of buyers being women. Chevy retailers report that the Cruze is attracting Honda Civic and Toyota Corolla owners.